New entrant into the premium segment of audio products, 1More has added the Quad Driver in-ear headphone to their line-up. 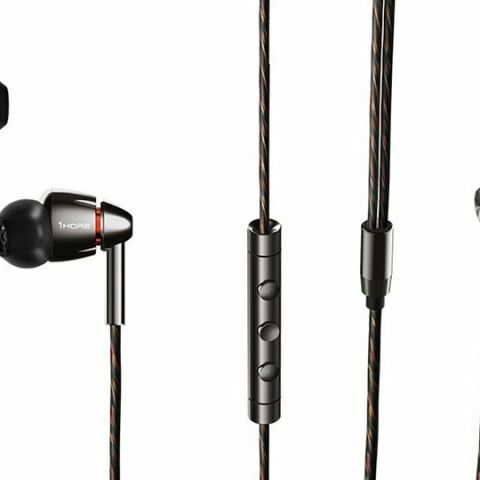 After receiving a lot of attention from their previously launched Triple Driver in-ear headphones, the company is trying to push their technology and design further with the launch of the Quad Driver variant. The highlighted feature of the Quad Driver is the use of four separate drivers which should enhance the performance even further compared to its previous Triple Driver in-ears. 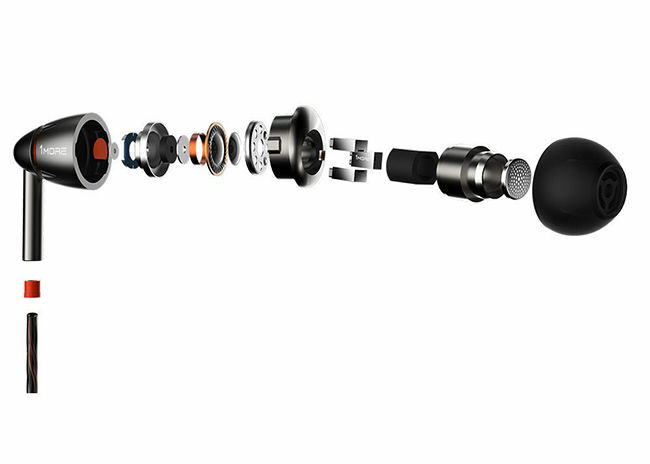 The Quad Driver In-ear headphone is priced at Rs. 14,999. Previously, 1more acquired recognition as the OEM manufacturer that designed (and possibly manufactured) Xiaomi’s Piston and Hybrid in-ears. This time around with the 1More Quad the company is taking advantage of its patent pending design which has been apparently inspired by jet engines. The justification to installing four different drivers in a single earpiece is let a particular range of frequencies be dedicated to one particular driver. Essentially, every driver will reproduce sounds of a specific range of frequencies only. Speaking of frequency range, the company claims to support the full-frequency spectrum while delivering a low-distortion and premium audio experience. Out of the four drivers, one of them is a diamond-like carbon (DLC) dynamic driver offering properties such as hardness, wear-resistance, slickness and even certain beneficial electrical properties. The other three drivers are balanced armature drivers that will take care of the remaining frequencies. The earpieces have an anodised-finish and is said to offer passive noise isolation with an ergonomic design for comfort (which we all know is subjective based on the shape of your ear canal). The Quad Driver has been tuned by Grammy Winning Sound Engineer Luca Bignardi, which is the case for all 1More products, to deliver a balanced and realistic soundstage. Additional features include a MEMS Microphone, and iOS and Android compatible controls. The Quad Driver also ships with a lot of accessories including nine ear tip sizes, a leather carrying case, ¼” and airline adaptor, and matching shirt clip. Priced at Rs. 14,999, the company is in final talks with leading online retailers such as Amazon.in and Headphonezone.in. Stocks should be available at either of these retailers very soon. 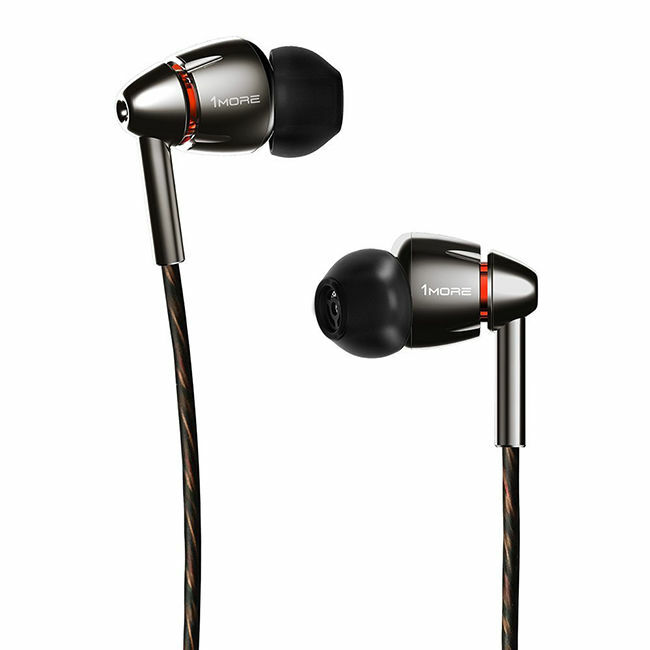 Best in-ear headphones under 5000rs? Best in IEM( in ear headphones) under 10000rs?